CWB is joining forces in the war on waste! 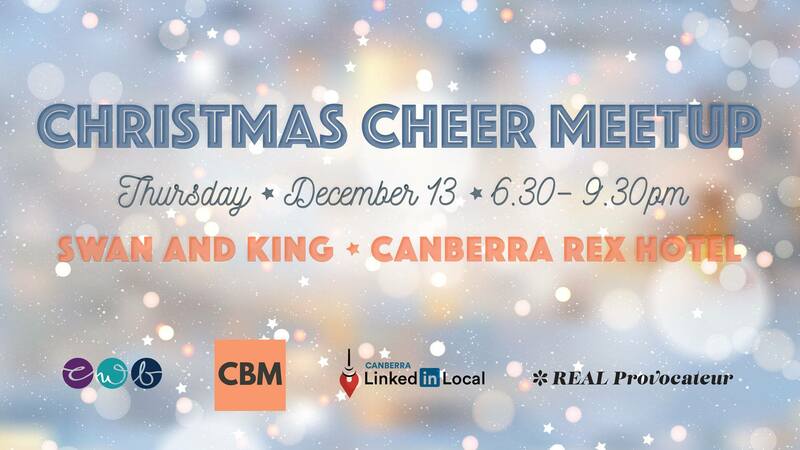 We don’t want you to waste your time or your money trying to get to every Chrissie Event, so we have joined forces with some mighty networking groups to make it an easy decision to come to our Christmas Cheer Meetup! The Swan and King is almost BRAND new and looks like an amazing venue to meet up for a last networking blast for 2018. Drink on arrival, some grazing platters, and a fabulous and diverse bunch of people to network with, and establish some fabulous relationships that could help you KICK start your MOST PROSPEROUS AND SUCCESSFUL YEAR EVER! We will have some networking, a live HUMAN auction, and some great charity collections.. stay in touch for further details! So this the event NOT to miss! If you are not familiar with all the some of the organisations getting together, it is a great time for a ONE STOP SHOP! If you would like to JOIN us with your networking group, please contact office@cwb.org.au..the more the merrier!